Belén graduated with distinction from the Technical University of Architecture in Valladolid, Spain and is a registered architect in both the UK and Spain. 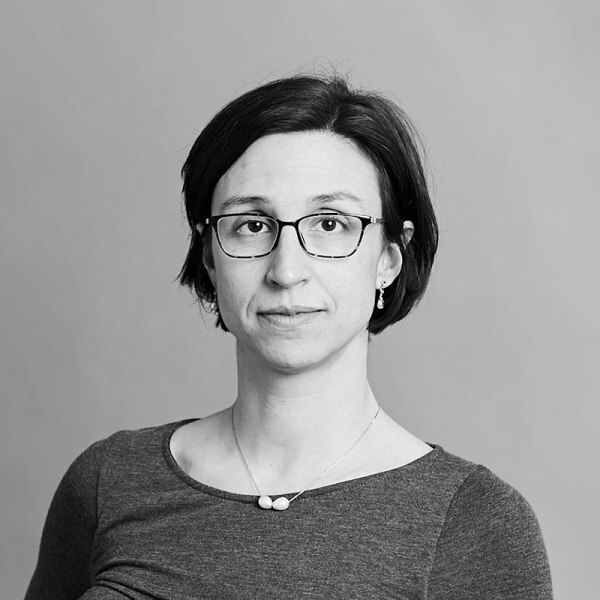 She joined Hopkins Architects as a Project Architect in 2014. Prior to joining the Practice, she worked on a number of international retail projects, including a shopping centre in Valladolid, Spain and several mixed-use development schemes in Europe and Africa. Belén’s experience also includes specialist knowledge on the design and construction of high-end bespoke private residences and primary and secondary schools in the UK. At Hopkins, Belén has worked on the recently completed Kai Yong Yeoh Building for Brighton College, which achieved a BREEAM ‘Excellent’ rating, and is currently working on several major mixed-use projects in Central London.